Whether you are an individual or a business seeking protection, security and organization of documents and valuables, you will find we have all types of safes available from the best manufactures in the world. 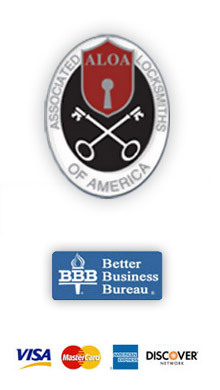 AAA Locksmith New York is the best sollution in New York for your safe needs. 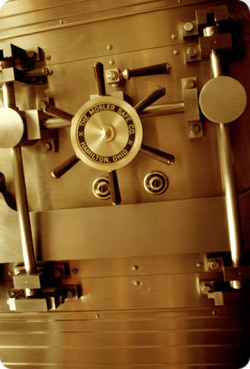 We have a large inventory of burglary safes, fire safes, wall safes, gun safes and biometric safes. Our main focus is to be your best provider of security services and to contribute to the safety and security of everyone.